Award winning Antenna & TV installation service. Canberra 0484 642 222. We install satellite dish, home theatre, TV points & TV Tuning services. Call us today. Canberra's award winning TV aerial installation, TV tuning, TV wall mounting, Extra TV points & home theatre installation service. Servicing all areas of Canberra, Queanbeyan & Surrounding Areas. Call 0484 642 222 to book a technician to come to your home, office or building. TV antenna installation at its very best! At TV Magic, we make our customer's TV problems disappear. 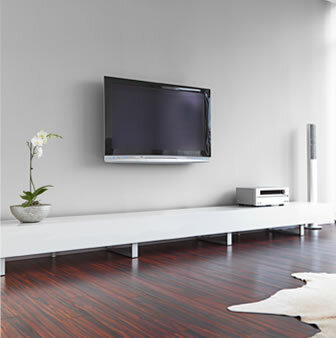 Whether it be fixing your TV reception woes, Tuning in your TV correctly & professionally, setting up your speakers and home theatre so that they deliver optimal picture and sound or putting your TV on the wall for safety/aesthetic purposes; we have a manifold of services we provide to transform the way you experience home entertainment! Call us on 0484 642 222. As award winning Antenna installers, TV magic pride ourselves on customer service and worksmanship. You'll not only find your needs are met quickly, professionally and cost effectively but you will be calling us back time and time again just to be in our company! We understand our customers and what you REALLY want out of one of our famous MEDIA ROOM installations! You will not only receive a technical demonstration from someone who KNOWS how to speak English! 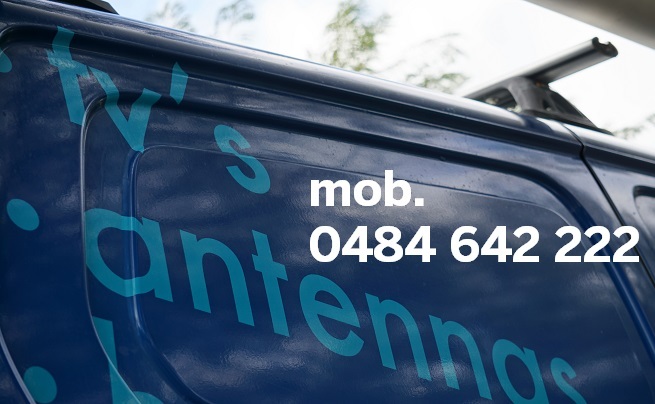 But someone who makes you feel confident and relaxed; knowing you have chosen the best guys for your Tv Antenna installation, Tv Tuning or home theatre installation. 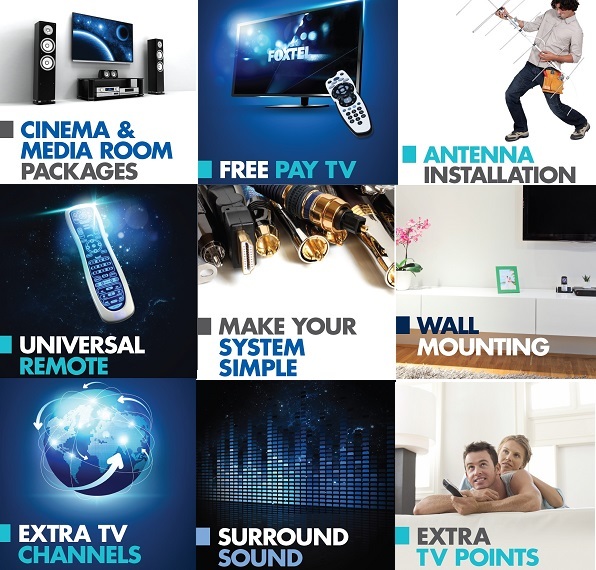 If you are looking for wall mounting with your TV Installation or extra TV points with your antenna installation we of course, do it all. Our famous universal remote controls also compliment any home theatre installation make your home entertainment system complete and simple to use. With over a decade of experience; we know how to deliver the wow factor. We guarantee, you will not be disappointed! Call us now for a chat, book a time or an appraisal.